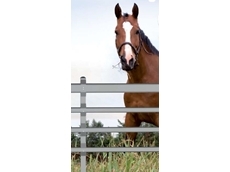 T.G Fencing provide a range of fencing solutions that include equestrian fencing, post and rail fencing, wire fencing and rabbit netting. 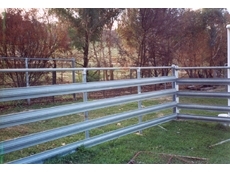 Typhoon Fencing contractors build, maintain and fix all types of rural and farm fences. 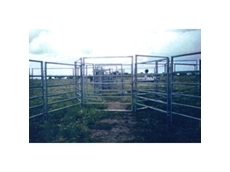 Based in Netherby Victoria, typhoon fencing services throughout rural Victoria. 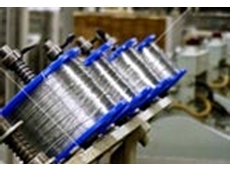 03/07/12 - The Australasian Wire Industry Association Inc. (AWIA) is a non-profit organisation. 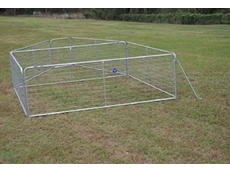 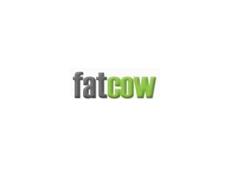 18/08/11 - Town & Country Fencing Systems provide solutions to all sorts of fencing problems. 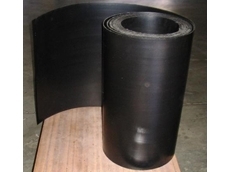 01/03/11 - Polybelt has been developed by Black River Cattle Equipment for use in a range of livestock and aquaculture applications, including rural fencing and yard structures.